Whether you need a replacement shower or a whole new shower cubicle installed, DHS have a wide range of mains-fed and electric options for you to choose from. We offer a quick and efficient service in Bristol and the surrounding area and will be happy to visit you to provide a quote or give a rough estimate over the phone. Simply call now on 0117 924 7200 or request a call back. These are usually more powerful than electric versions as they take their hot water directly from your home central heating system. This results in higher water pressure as you do not have to wait for it to be heated separately before you can use it. If you are looking for a really powerful shower we can also add a pump to your system to boost the water pressure further. 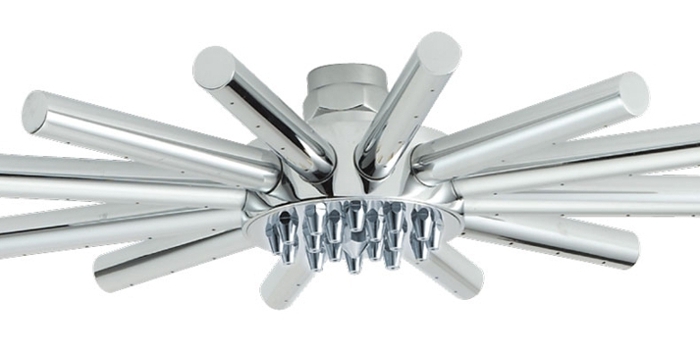 Mains-fed showers can be harder to install than electric ones as both a hot and cold water supply is required, however they do tend to be more aesthetically pleasing as there is no need for any bulky equipment mounted on the wall. These are generally more economical to run than mains-fed options as they only heat up water as you need it. This means you are not wasting money on heating water that you never use. We offer electric showers in a variety of power ratings with a higher rating indicating a more powerful shower. Electric showers only require a cold water feed and a mains power supply, so are easy to install. They can be wall mounted or concealed within a recess in the wall. They are ideal for homes with multiple bathrooms as they are not reliant on your central heating system so avoid the risk of running out of hot water. In modern homes, showers are generally much more popular than baths. 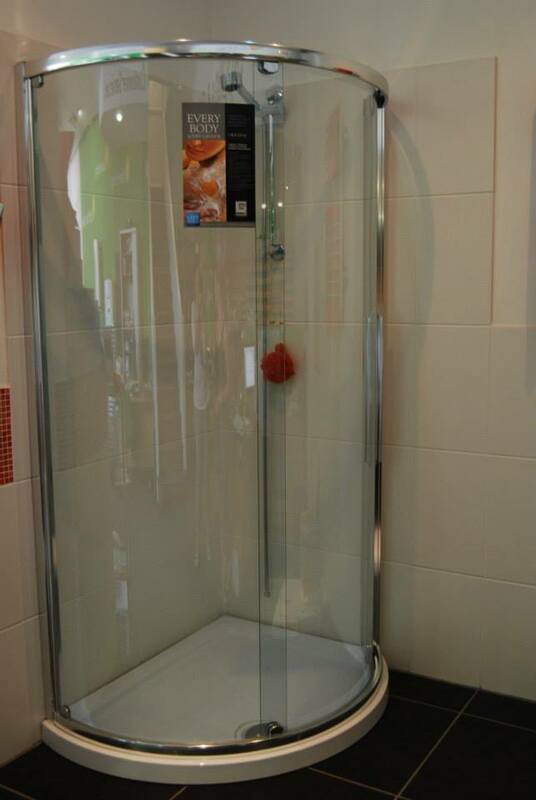 Having a separate shower cubicle, rather than just a shower over the bath can be an important selling point. Likewise, having a modern, well-appointed shower, rather than a pokey old cubicle can transform your bathroom, adding a real sense of luxury. • Complete cubicles, ready assembled just requiring plumbing, no tiling required and ready to use. • Shower trays in porcelain or fibreglass, square, rectangular, round square, deep or thin of all sizes to meet almost any installation requirement. • Frameless glass doors and screens. • Sliding, by fold, concertina or pivot doors.